We are a small locally owned business. Been in operation since 2010. Virginia the Owner has been grooming since 1998. 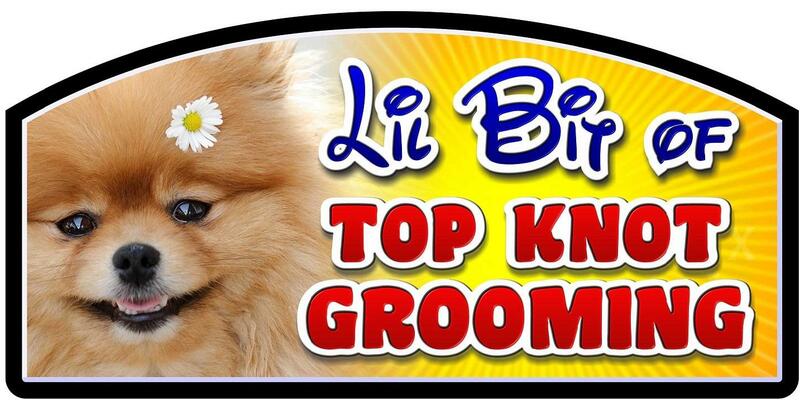 She went to grooming school in Colorado Springs Colorado to learn how to groom. This grooming shop has won many Awards, but even better then the many awards are the testimony's of our customers. There are reviews and photos on our Facebook page. Learn more about us and what we offer by checking out our services list, and meet the team on our staff profile page. All Staff are Independent Contractors.